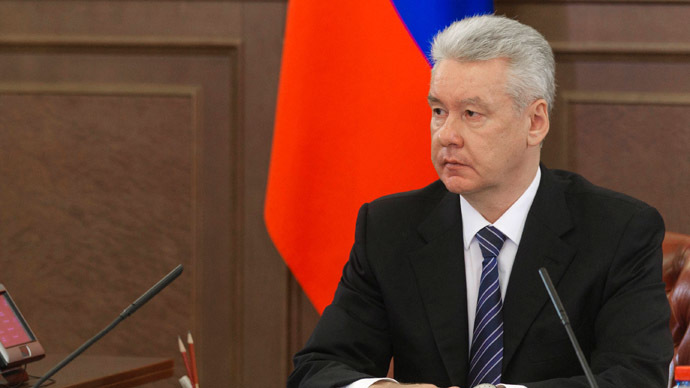 The leader of Russian Communists has said that calls for breakup of the Russian Federation are inspired by the ‘Imperial West’ and should be punished by a jail term. “We, our MPs, must submit a suggestion that even verbal calls for dividing the single and indivisible Russia are punished by prison sentence,” Gennady Zyuganov told the Communist Party of the Russian Federation (KPRF) plenum that took place over the weekend in suburban Moscow. Zyuganov also told his colleagues that the new stage of Russia’s colonization has already started and the attempts to cause strife between Russia’s numerous peoples and ethnic groups were a part of the major plan. “The imperial West continues its Cold War against us. Its strategists consider the fact that Russia is a multi-ethnic state. In order to weaken the country they use both the nationalism of bourgeoisie in national regions and the Russian nationalism that is capable of undermining the strength of the nation-forming ethnos. Both threats can destroy the country’s integrity. 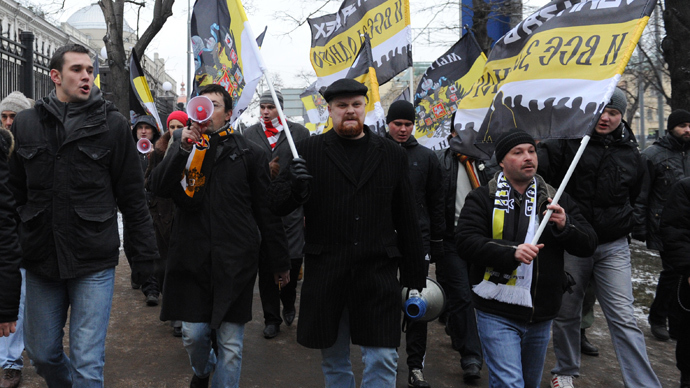 This is what the world capital is after when they support the growth of nationalist separatism in Russia,” Zyuganov noted. “The methodology of instigating interethnic wars had been tested long before the so-called Arab Spring. The provocateurs’ methods are working for the western expansion to this time,” he added. 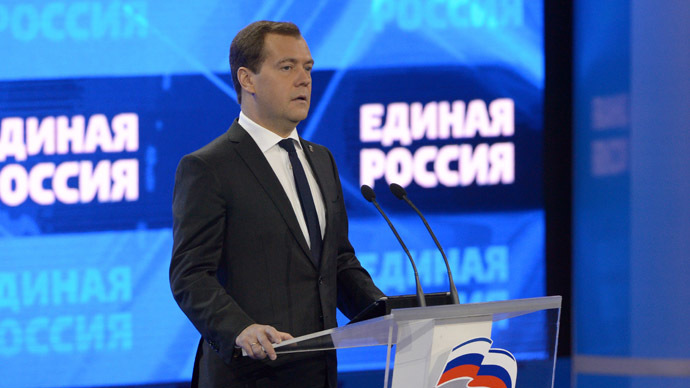 Zyuganov said that the now famous anti-corruption blogger-turned-opposition politician Aleksey Navalny was a typical example of how nationalist rhetoric is used by pro-Western liberals. 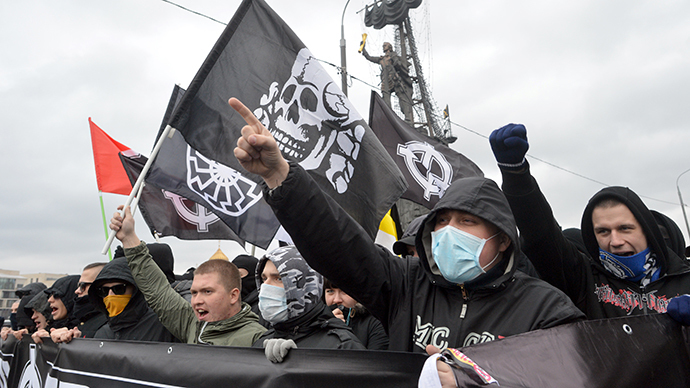 “Although they pretend that cannot stand each other the liberals and Russian nationalists were standing side to side during the Bolotnaya and Sakharova rallies,” Zyuganov said referring to the most numerous opposition marches of recent years. “Navalny is a direct offspring of their union. The Yale University graduate, the advocate of democracy and Human Rights is willingly digging into the nationalist field,” the head of the Russian Communists added. It should be noted that Navalny only spent six months at Yale in 2010 on the Yale World Fellowship program. Speaking of Russian nationalism, Zyuganov directed the audience’s attention to the fact that many regional programs were sponsored and supported from abroad and this could only raise questions. “The legitimization of separatism is often being held under the slogans of reviving some exceptional regional identity. In Rostov-on-Don they have already had a conference on the problems of forming the Southern Russian identity. 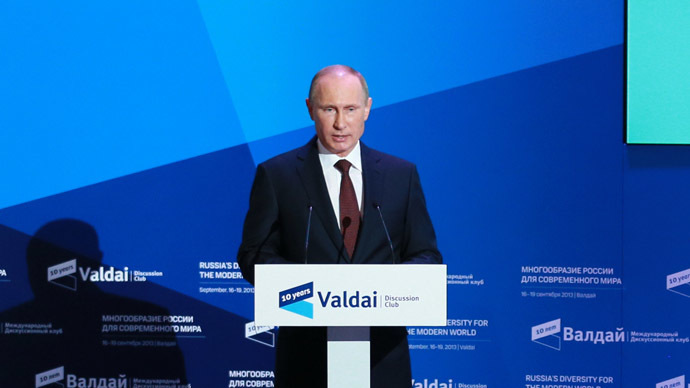 The United States sponsored this event and reporters from Ukraine and Poland discussed different ways of splitting Russians’ national identity. There are groups in Siberia that directly state that as a colony this region has the right for self-determination,” Zyuganov reported. He then suggested the traditional Communist remedy against nationalist moods – the development of class conscience and switching from ethnic conflicts to class struggle. “In order to find its fatherland the proletariat must win the political poser and emerge as a national class. 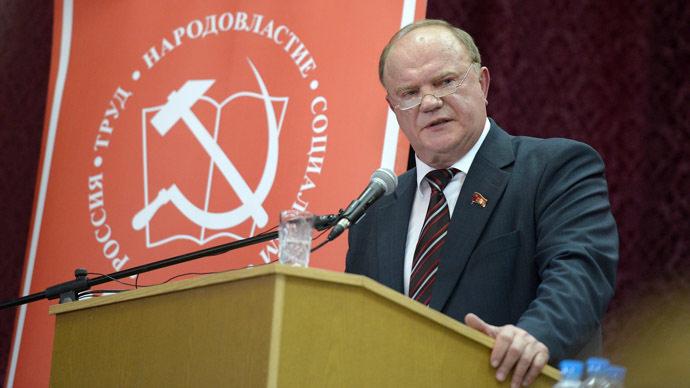 To achieve this, the idea of destroying the capitalist property and freeing the labor force must become a common idea of the nation,” Zyuganov concluded.